This entry was posted on January 3, 2010 at 12:03 am and is filed under music, photography, Uncategorized with tags Black Sabbath, Cancer, Dio, Heaven & Hell, Heaven And Hell, Holy Diver, Irvine Meadows, Last In Line, Mob Rules, Ronnie James Dio, Sabbath. You can follow any responses to this entry through the RSS 2.0 feed. You can leave a response, or trackback from your own site. 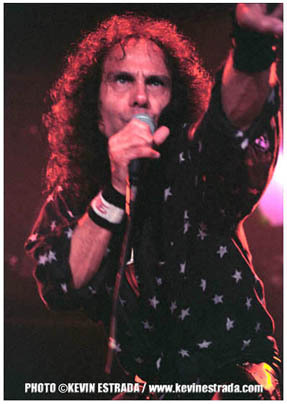 DIO Rules. Simple, effective and true.